I had a craving for coconut the other day. As it happens, I had some coconut in the pantry. I also had some chocolate chips and my mind began working. I ultimately decided on blondies. For versatility, flavor, and general appeal you really can not beat a blondie. 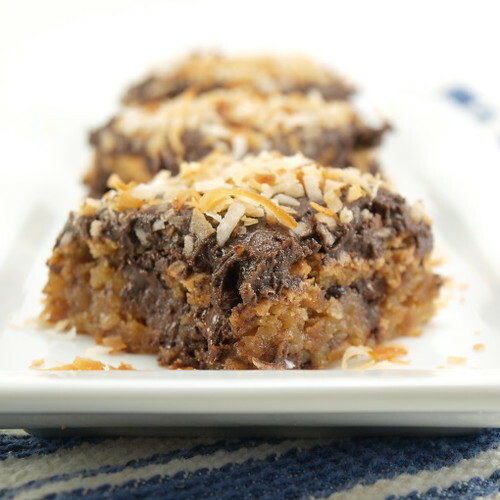 Toss in some toasted coconut and some chocolate and you have a rich dessert, or a super indulgent snack. 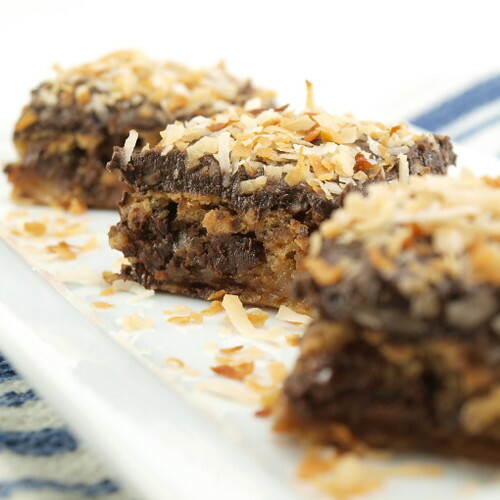 Toasting the coconut is key to getting the most nutty flavor from these bars. 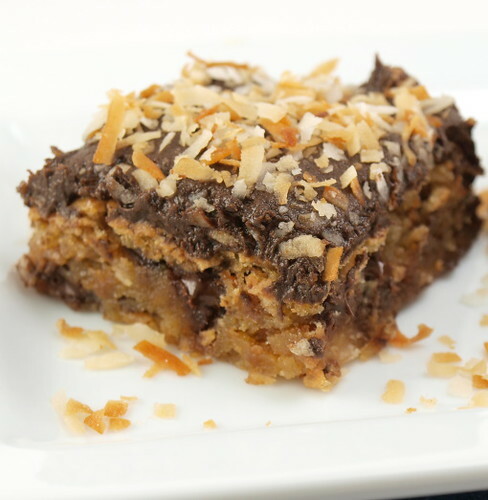 These blondies, with out the coconut, have a light caramel flavor and the addition of the toasted coconut takes that flavor and deepens it. 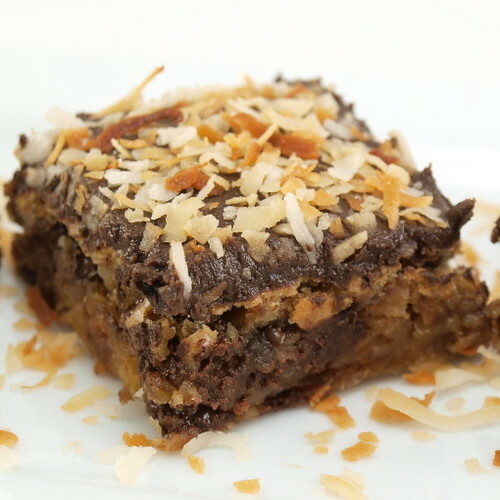 The chocolate compliments those flavors, adding the dark earthy notes to the blondie. You could easily cut these into 24 pieces, if you have a crowd to feed, and you would feel in no way deprived. These are perfect with some dark roast coffee, or with some vanilla ice cream. Heat the oven to 350 F and spray an 8″x8″ pan with non-stick spray. 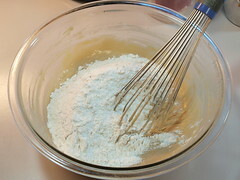 In a small bowl whisk together the flour, baking powder and salt until well mixed. Set aside. 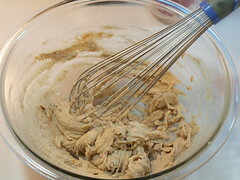 In a medium bowl cream together the butter and brown sugar until it begins to lighten in color. 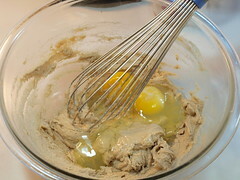 Add the extracts and the eggs and whisk until well mixed. 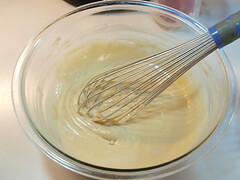 Pour the dry ingredients over the wet and whisk until just combined. 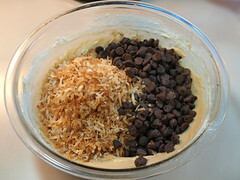 Add the toasted coconut and chocolate chips and fold until evenly distributed. 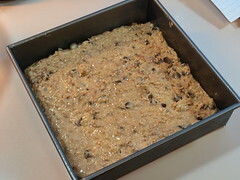 Pour into the prepared pan and bake for 20-25 minutes, or until the edges begin to come away from the sides of the pan and the center is puffed. Cool completely in the pan. While the blondies cool prepare the frosting. Mix the butter with the melted chocolate. Add the powdered sugar and cocoa and mix, adding the milk one tablespoon at a time until the frosting reaches a creamy, spreadable consistency. Once cool turn the brownies out onto a cutting board. 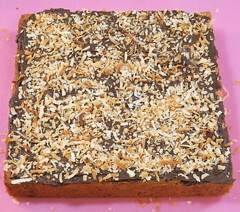 Cover the brownies with the frosting and sprinkle the coconut over the top. Pat the coconut gently into the frosting. 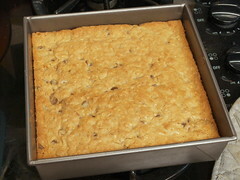 Cut into 16 bars.